Day by day, technology is coming up with various products to improve our lifestyle and the same is happening in the field of eye care. As technology is advancing, designs and materials of eye glasses and contact lenses are improving and making the lives of wearers better than ever. They are enjoying greater flexibility and a lot more choices when it comes to contact lenses. Gone are the days when managing contact lenses was a headache. Now, wearing contact lens and getting a contact lens as per your requirement is way too easy. There are a variety of contact lenses available in the market. This also includes extended wear contact lenses. Extended wear contacts are those which you can wear for a longer period of time, even when you are sleeping. These lenses are really helpful for people who are emergency and shift workers. People in the military and travellers, who don’t get much time to clean or handle their lenses, can benefit a lot from these extended wear contact lenses. These lenses are also good for people with binocular vision abnormalities, which are treated better with continuous vision correction. Imagine waking up unexpectedly at night and not able to figure anything out because of blurred vision! That can be really dreadful. But not with the extended wear contact lenses. Now, see clearer and crisper every minute of the day. 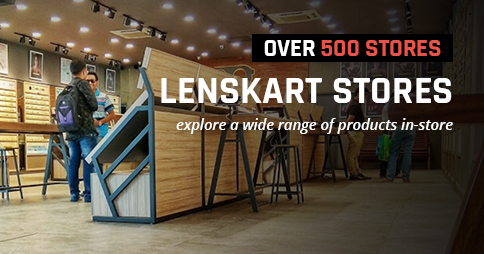 You can find all kinds of lenses on Lenskart. Vision Spherical – For people facing problems of far-sightedness and near-sightedness, Aqualens Somofilcon A 24 H is the best choice. It is made up of Somofilcon A material which makes it one of the healthiest contact lenses. It even allows 4 times more oxygen to make you feel comfortable throughout the day. 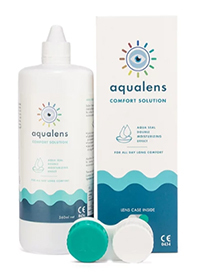 Aqualens 24 H provides continuous wettability as it has 56% water content. These lenses offer great wearing experience and are extremely soft and comfortable. The care these extended wear contact lenses require is nothing different than that required by any normal contact lens. Always wash your hands with soap and dry them before handlingthe contact lenses. And keep your contacts away from sharp objects, heat and pollutants. 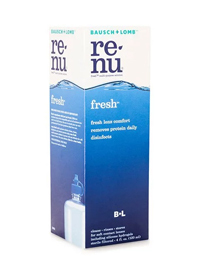 So, if you want to incorporate the right balance of oxygen and water content, and make sure your eyes remain healthy and without any kind of irritation, go to Lenskart and buy this magical product. Spherical - Aqualens 24 H Daily Disposable is a really great product for people with vision issues. This is also made of Somofilcon A material and is extremely soft and comfortable foryour eyes. 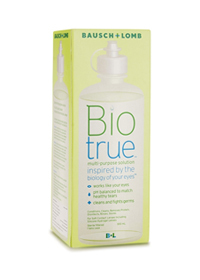 With 56% water content, it is ensured that there is continuous wettability for 24 hours. For a great wearing experience, choose these lenses and add more flexibility to your lives. 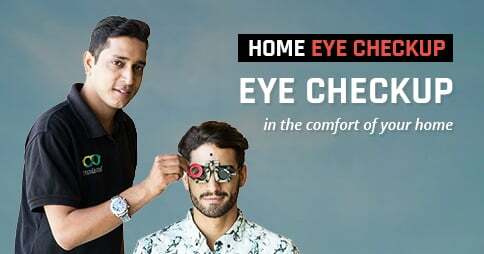 The 30 lenses box comes for Rs 2,195 but you can check out Lenskart and enjoy some great discount offers. Download Lenskart App to buy Contact Lens.